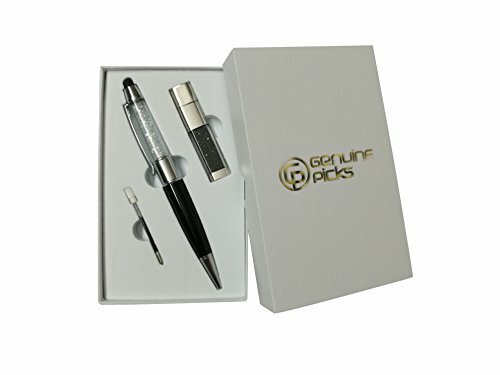 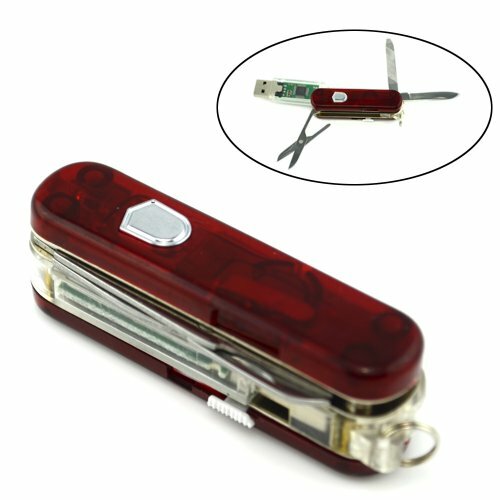 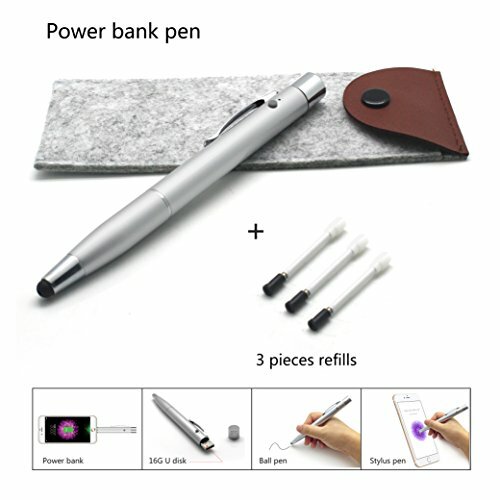 Description: - 3-in-1 high utility product: the most used daily items - a ballpoint pen and a USB 2.0 flash drive, a stylus. 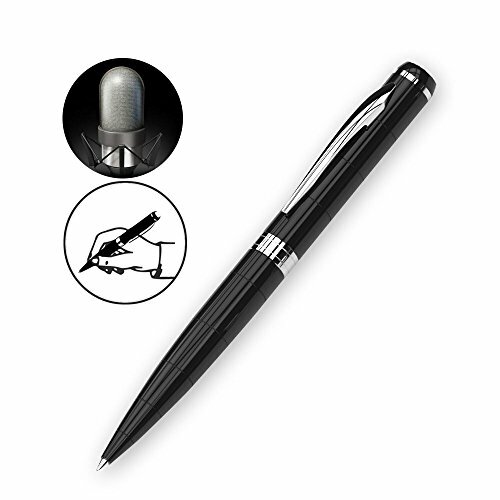 - A replaceable ballpoint pen: can be used to sign documents or jot down notes. 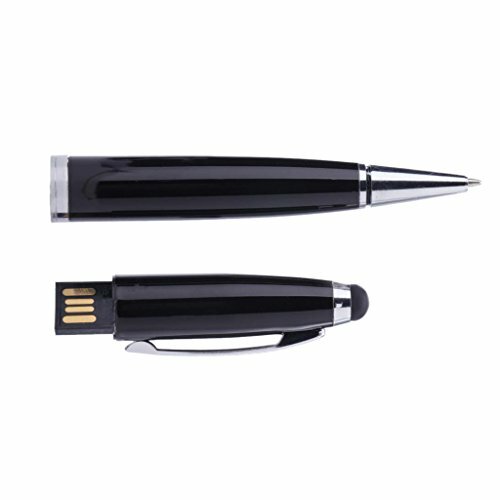 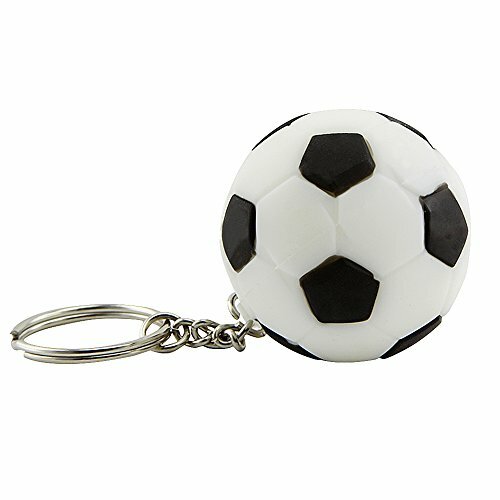 - USB2.0 flash drive: store and carry around important information safely. 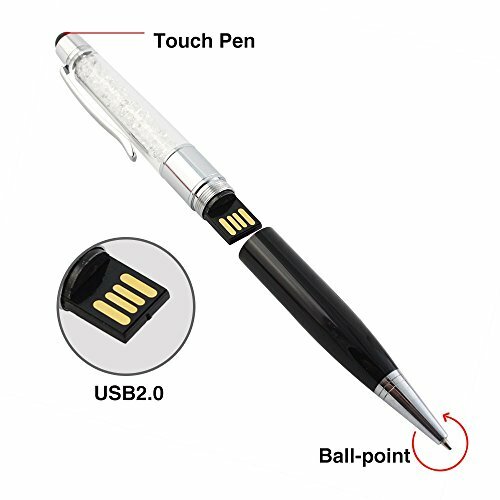 - Touch Screen Pen: Compatible with PC, Computers,PDA,iMAC or iBook. 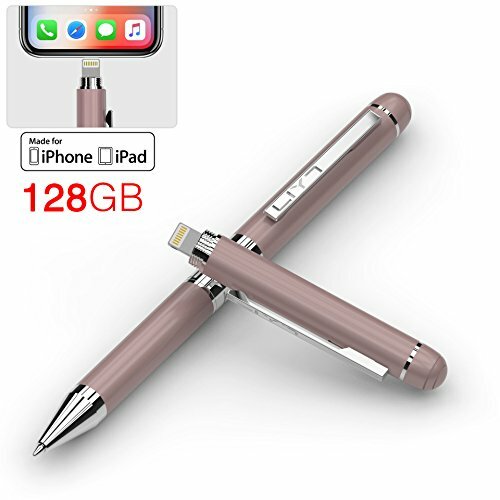 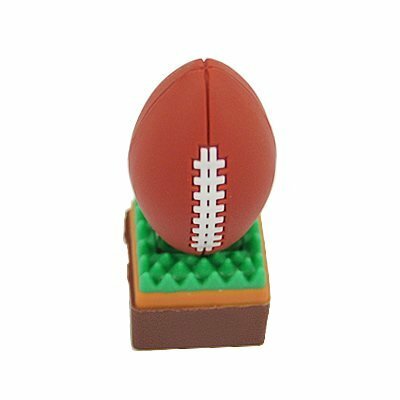 - Material: copper, Size:17.7*3.7*1.7cm/6.97*1.47*2.74inchPackage Includes:1 Piece 3 in 1 Ballpoint Pen Stylus USB Flash Drive.